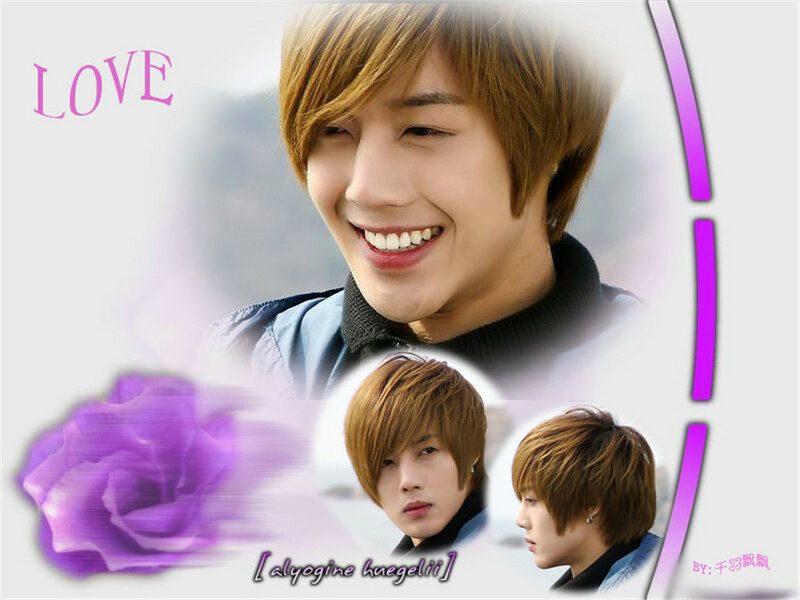 This Kim Hyun Joong wallpaper contains picha, headshot, and closeup. hello....I'm a new fan of Kim Hyun Joong. What do i do? I write anything about Kim Hyun Joong. I'm looking for the other fans of KHJ. I wanna join the prince troupe.